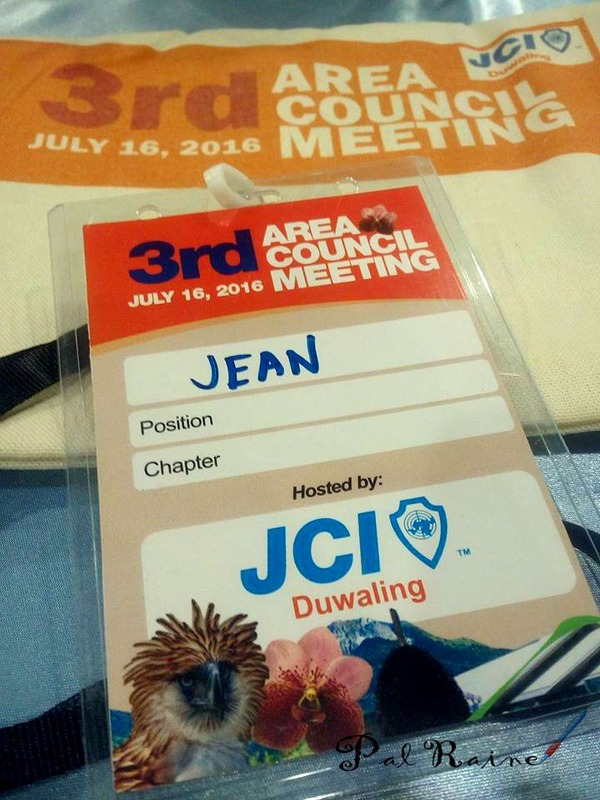 When JCI Duwaling President Yasmin Fabricante invite me to attend the training, without hesitation, I said "YES"! This will be the most powerful training/seminar I will be attending. Just looking at the assigned speakers Atty. 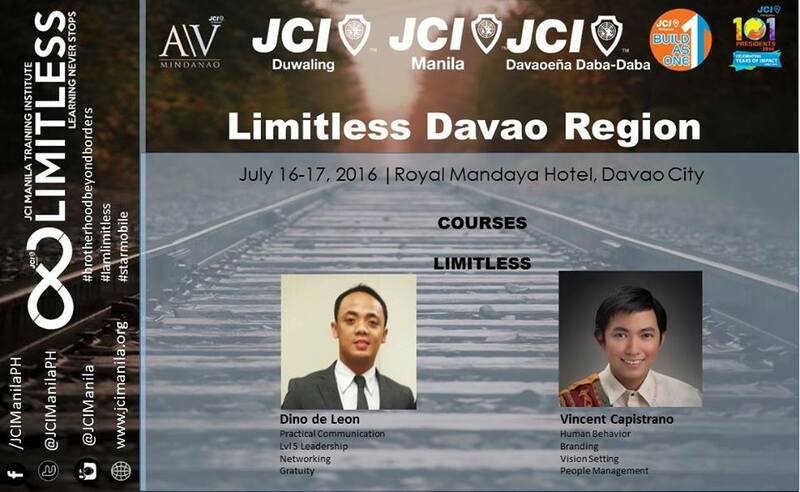 Dino de Leon and Vincent Capistrano, both have strong knowledge regarding the topic assigned to them for discussion. At a young age they already acquired great skills and responsibility to become a good leader. Atty. Dino de Leon is a 2012 DLSU World Debate Convener and a 2015 Philippine Bar Passer. 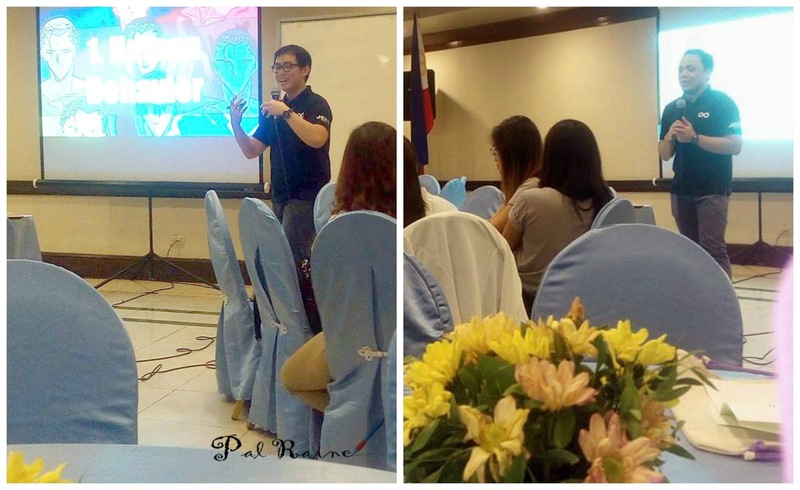 Vincent Capistrano an IT Manager at Infor and has a Master Degree of Business Administration(MBA) at University of the Philippines. 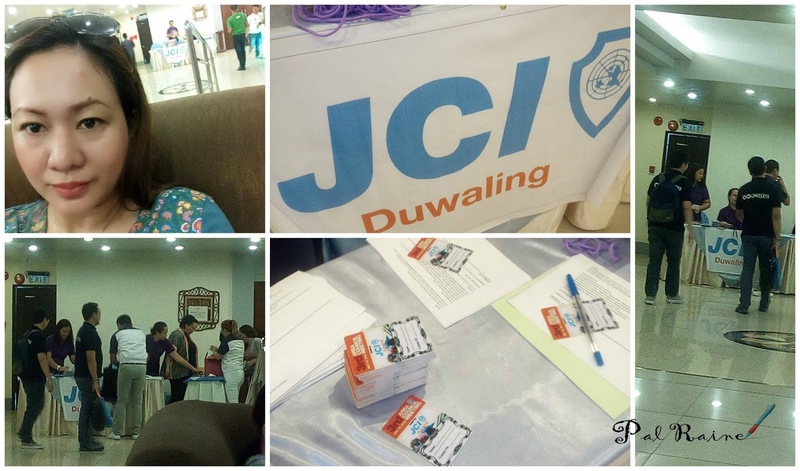 Went early morning and the JCI Duwaling members busy preparing for the registration. Because I am new and this is my first time to attend a training with the JCI, I'll wait outside while they are still preparing for the training room. All are given training string bags and ID's. 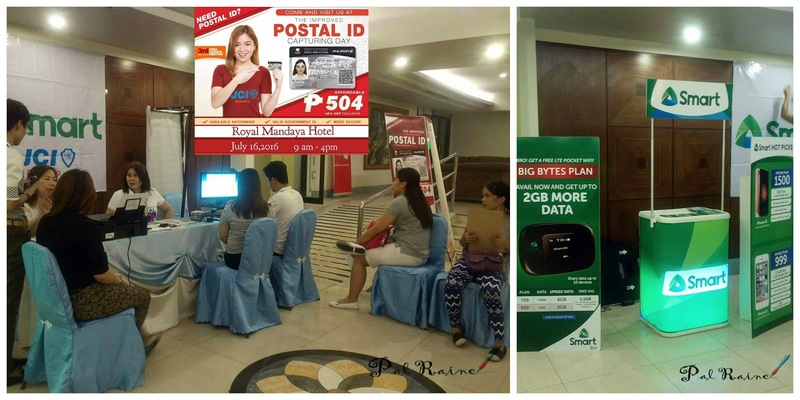 That day there is also an activity that sponsored by SMART and JCI Duwaling, the Philippine Post Office people was there to assist the processing of the application for the New Improved POSTAL ID Capturing Day. 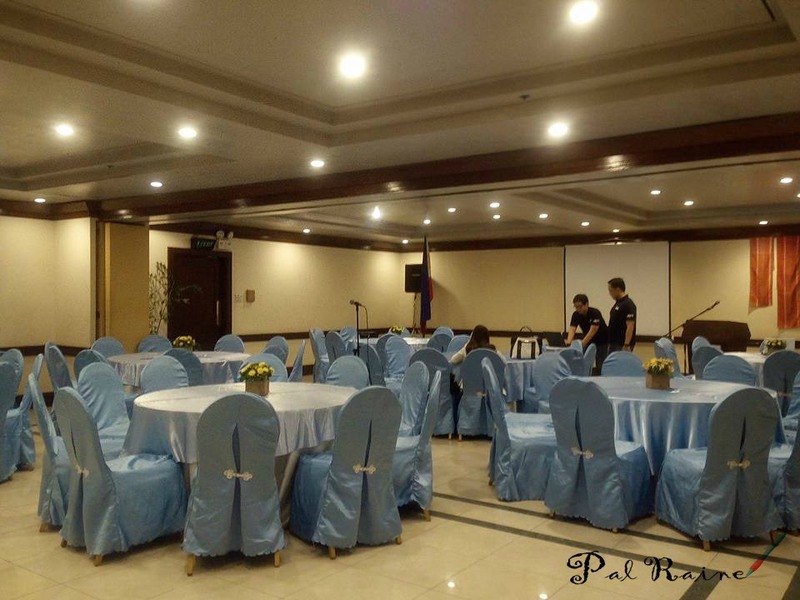 As soon as the room was ready, I was notified by one of the JCI Daba-Daba members and to look for a table to sit down. Speakers are busy preparing their programs. I was welcomed by the two speakers, despite of their busy tasks and was introduce with the other JCI members and new members(like me!) who are already at the training room. 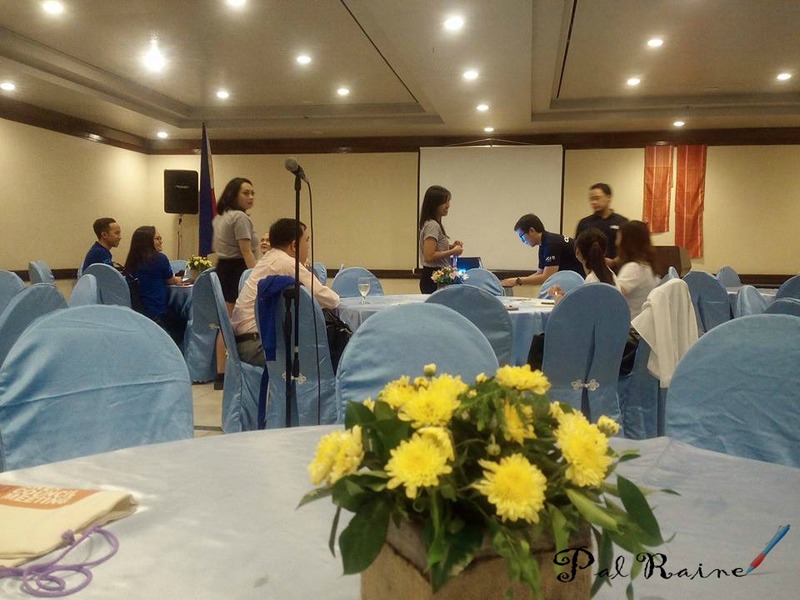 As soon as the room was made into quorum, VP Karla Singson lead the JCI prayer/creed. Followed by a brief message and introduction of the speakers from Ms. Yasmin, JCI Duwaling President. The training is about how to develop and gain excellent communication skills both oral and written and the performance on understanding human behavior and psychology. 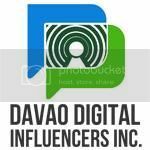 Well, I affirm that I am not a good speaker --- I talk slowly and don't use the best words or I have that PUBLIC SPEAKING FEAR (The Speech Anxiety). I don't have stage fright, I am just afraid to commit mistakes. Building confidence. This is what I really need, confidence is not something that can be learned by setting rules and programs. Not a plan that we need to have a step-by-step procedures. 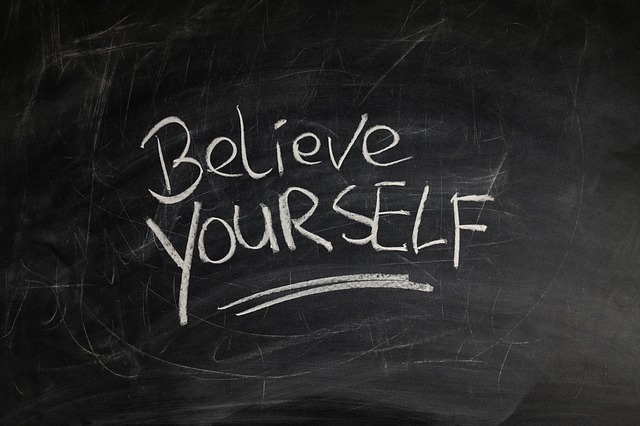 That confidence is a mind stating - have a positive thinking, practice, be trained, acquire knowledge and be with people who have strong sense to work with and love to talk as well in order to improve and/or boost confidence level. 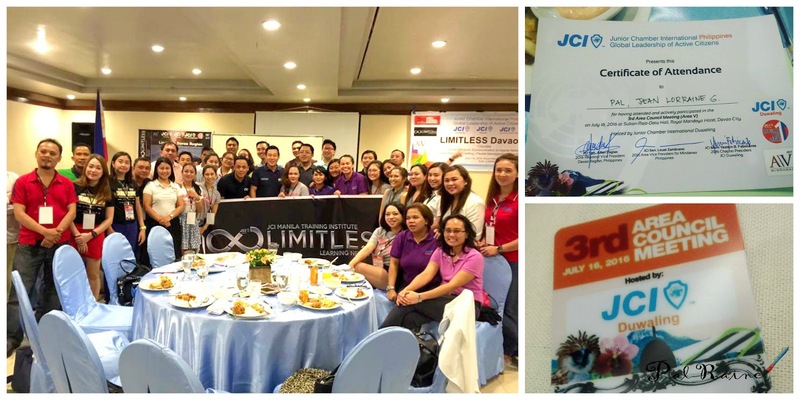 Anyway, I really have a great time to be part of JCI Duwaling LIMITLESS Training, aside from learning and gaining knowledge I also gain more friends! 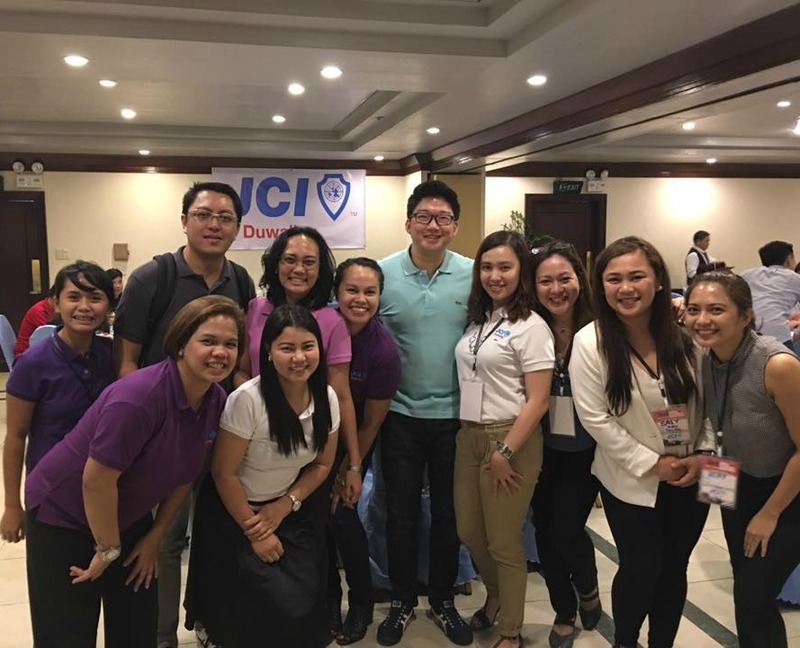 And very honor to meet the JCI National President, Mr. Steve Allen Tycangco.